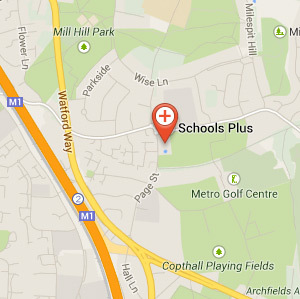 Interested in hiring the Pimlico academy? 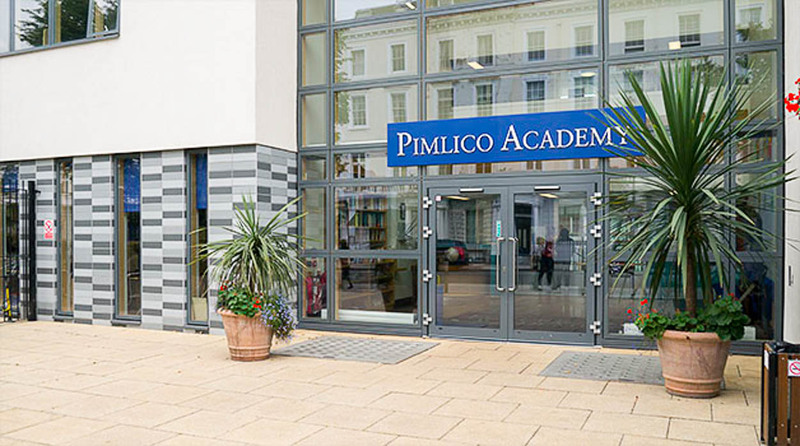 The Pimlico Academy is a fantastic venue available for bookings, events and classes. With easy access in the heart of Westminster. Get in touch today for bookings, availability and prices. 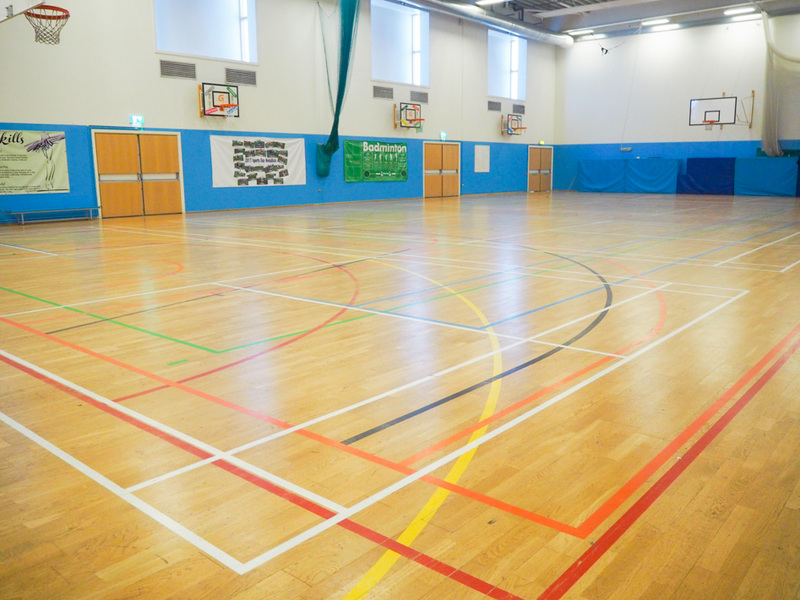 The Sports Hall is full sized fully functioning sports hall allowing most sports access for practice, games and matches. 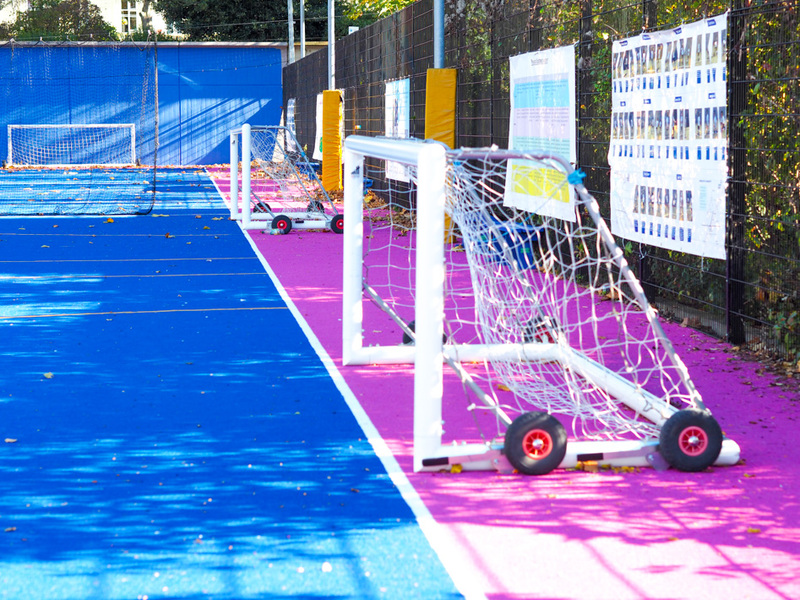 Indoor football posts, netball posts, badminton posts, basketball hoops and mats are all available for use. One of our most popular spaces at Pimlico academy. Come along for a weekly or single session with your friends, team or work colleagues. A brilliant space for up to 300 people seated, theatre style toward the stage. 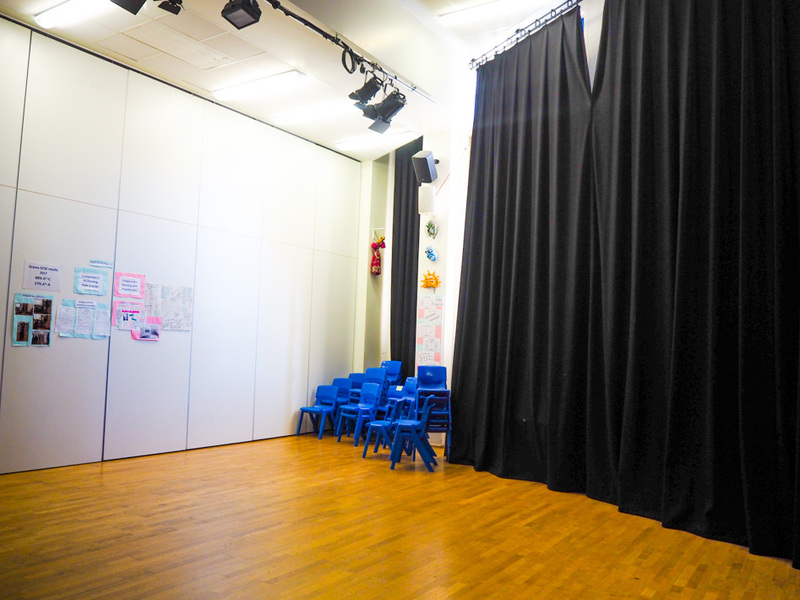 Pimlico Academy has flexible studio rooms that can be used for dance or drama. 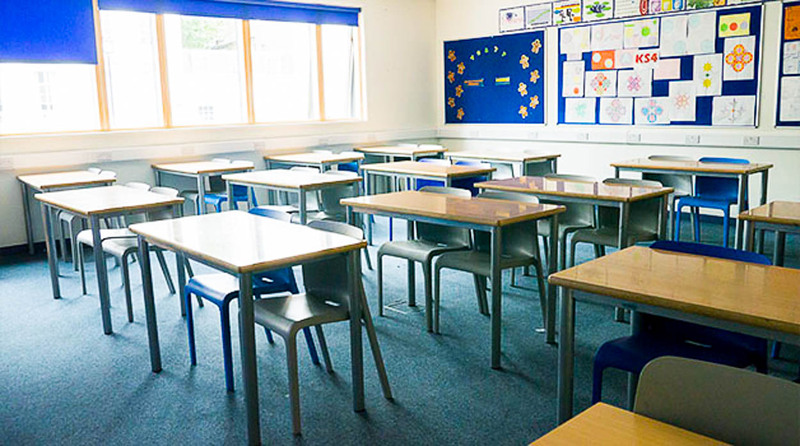 Pimlico Academy has ample classrooms available for bookings. A fantastic unique outdoor space with Stage. The perfect location for outdoor events and functions. The Pimlico Academy has a collection of amazing spaces located in the heart of Westminster. 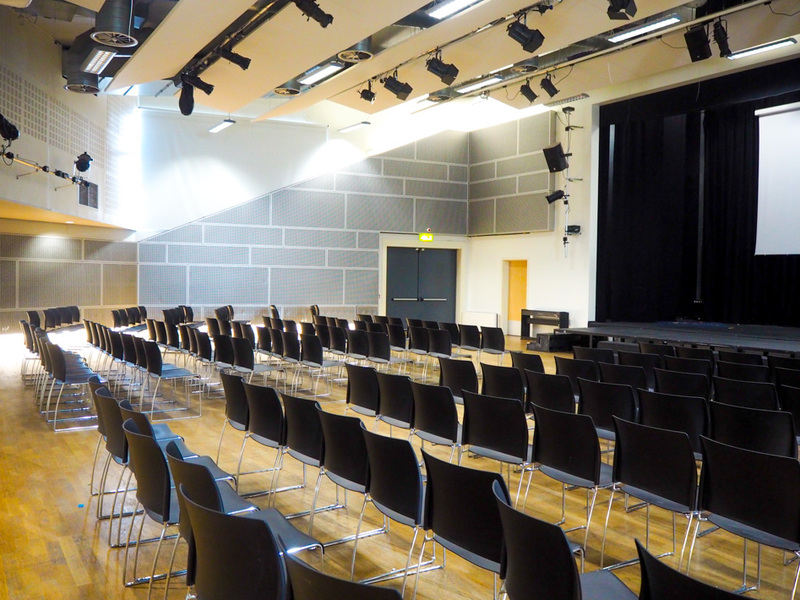 There is a state-of the art Auditorium, multiple Sporting facilities, both a Dance and Drama studio and over 70 classrooms available for hire. 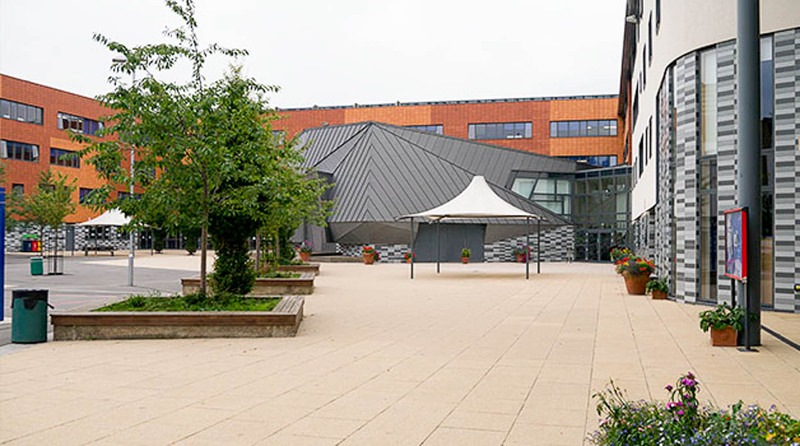 Pimlico Academy is a busy venue that can be the perfect place for your booking! The Academy has great travel links and is within walking distant of both Pimlico station and Victoria station. We at Schools Plus are thrilled to be working with Pimlico to provide access to the Academy’s outstanding facilities outside of School hours.